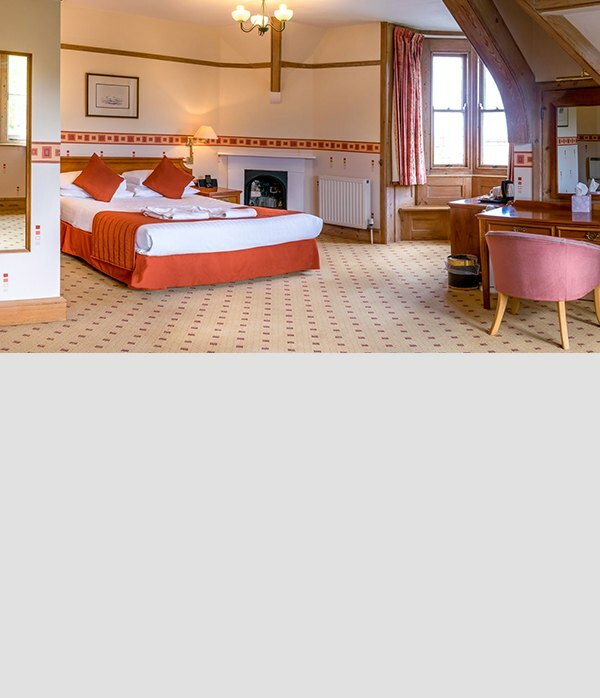 Our Purbeck House single rooms offer a favourable option for our sole & business travellers. Our Purbeck House doubles combine comfort with a touch of personality. 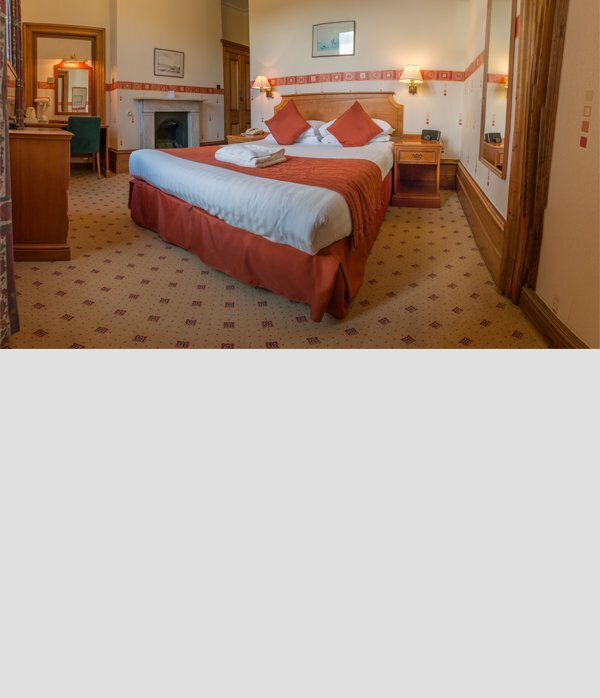 Our Purbeck House superiors offer a bright, spacious and comfortable choice of accommodation for our guests. Each superior includes a sea view, bath robes and iPod dock. 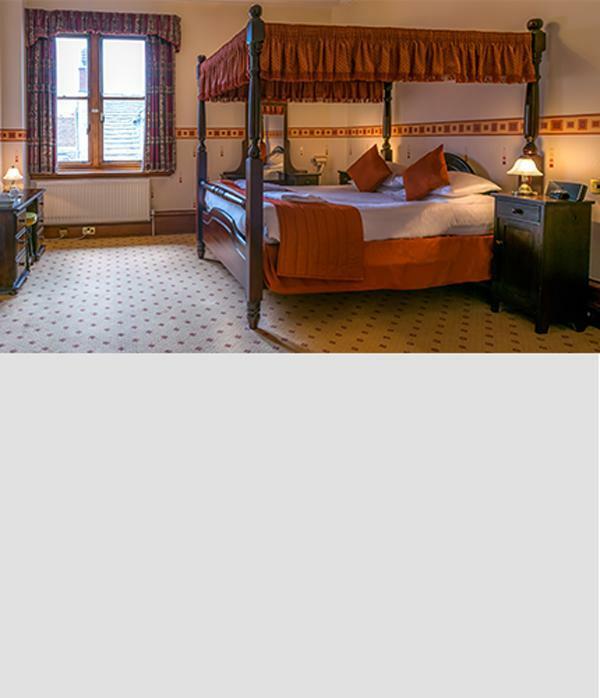 Our beautiful Four Poster Room is the ideal way to treat your loved one. With elegantly upholstered furniture, high ceilings and a large four poster bed, it’s the perfect retreat for our guests.